Graduate students and seasoned scholars are invited to submit abstract proposals for the panel “Nicholas of Cusa and Early Modern Religion” to be hosted at the annual Eastern International Meeting of the AAR, May 1-2, 2015, at McGill University, Montréal, QC, Canada. Since the 1930s a wealth of scholarly material has appeared describing the profound insights of Nicholas of Cusa (1401-1464) and his influence on modern philosophy, science, and other disciplines. 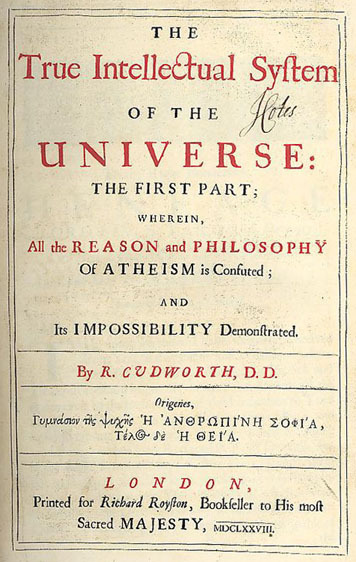 Once described as “the first modern thinker” because of his speculations on the independence of the human intellect and his proto-Copernican astronomical conclusions, Cusa’s influence in the early modern period has yet to be completely mapped. This panel seeks to address Cusa’s impact, whether directly or indirectly, on early modern religion. Cusa was well known in the 16th and 17th centuries as an expounder of “learned ignorance” and as a reformminded cleric, yet little scholarly attention has been given to the appropriation of Cusan thought among theologians, clerics, and lay devotees during this period. Presentations will be considered for publication within a volume on the same theme, which is currently under review with Brill. 3. Cover page that includes the submitter’s full name, title, institution, phone number, and primary email. If you are interested in presenting a paper on this panel, please submit an abstract of no more than 300 words by Feb. 12, 2015. Also include any audio-visual equipment you may require. Presentations should be no more than 20 minutes in length.